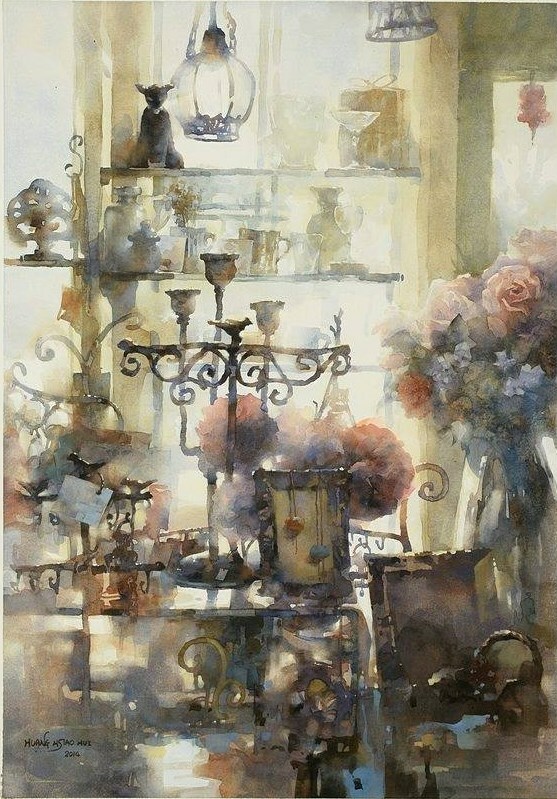 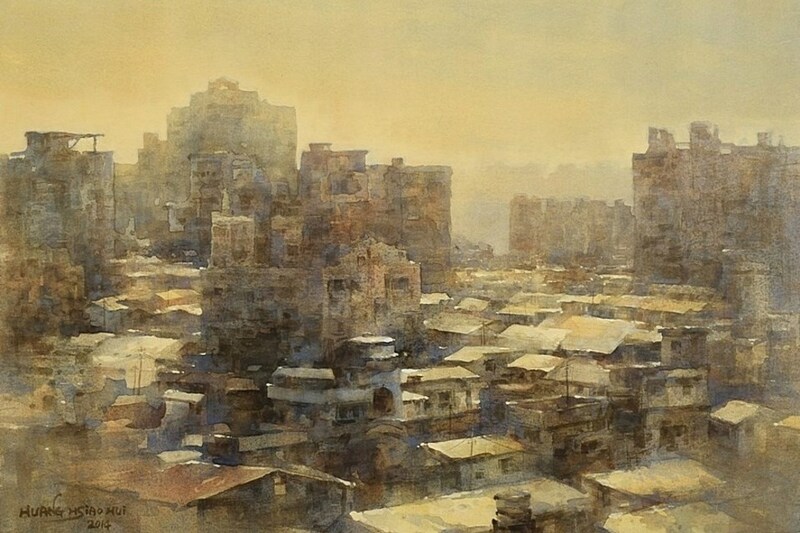 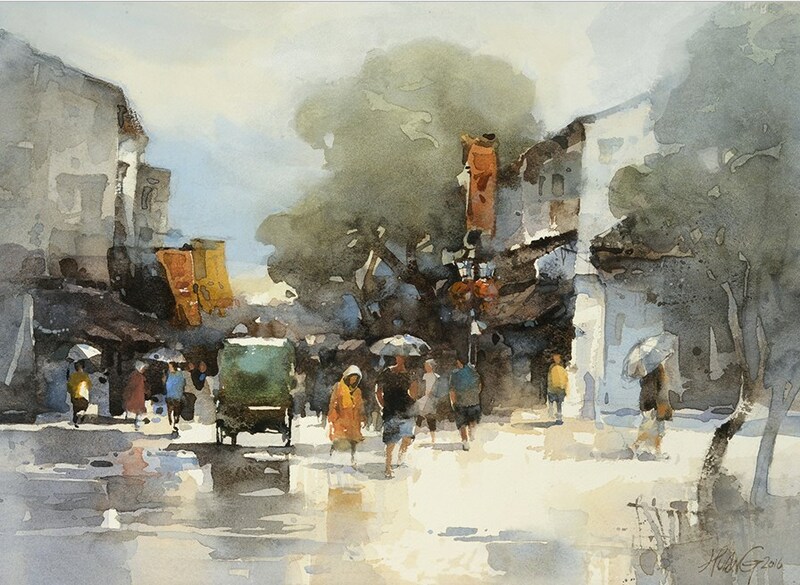 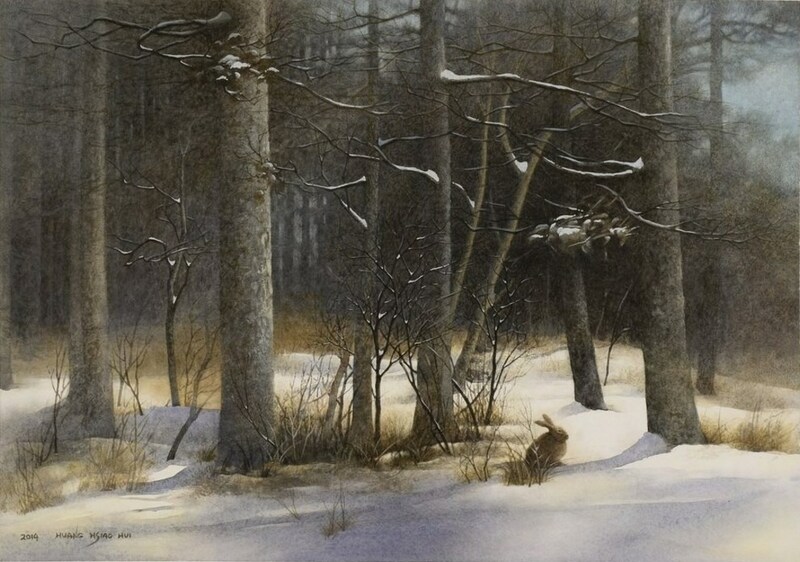 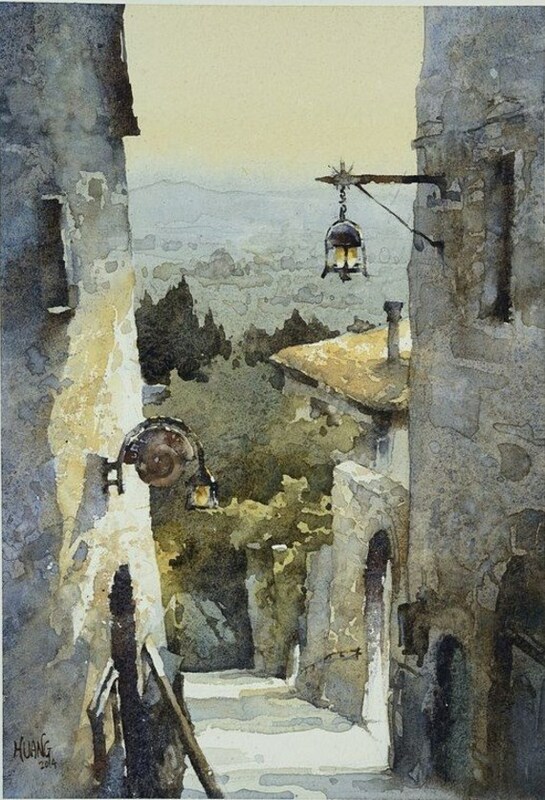 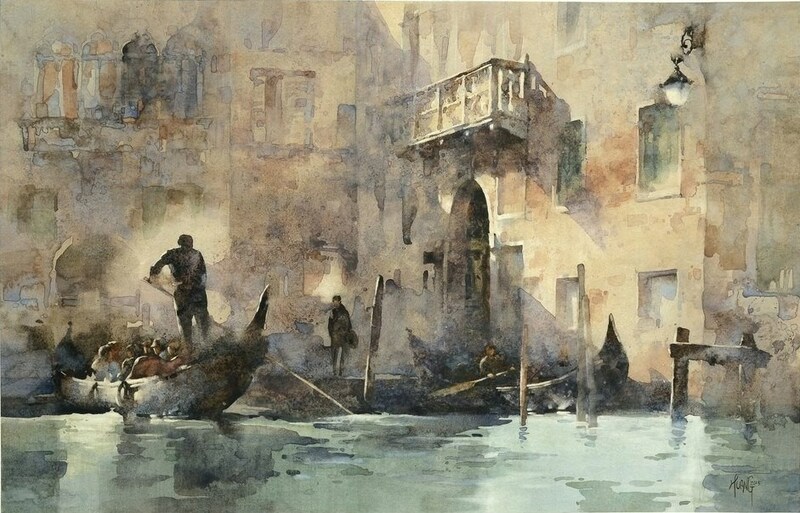 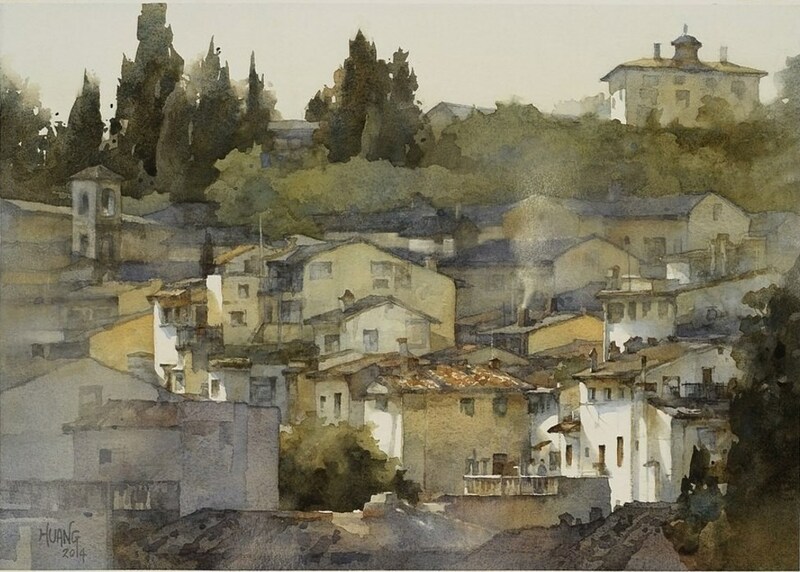 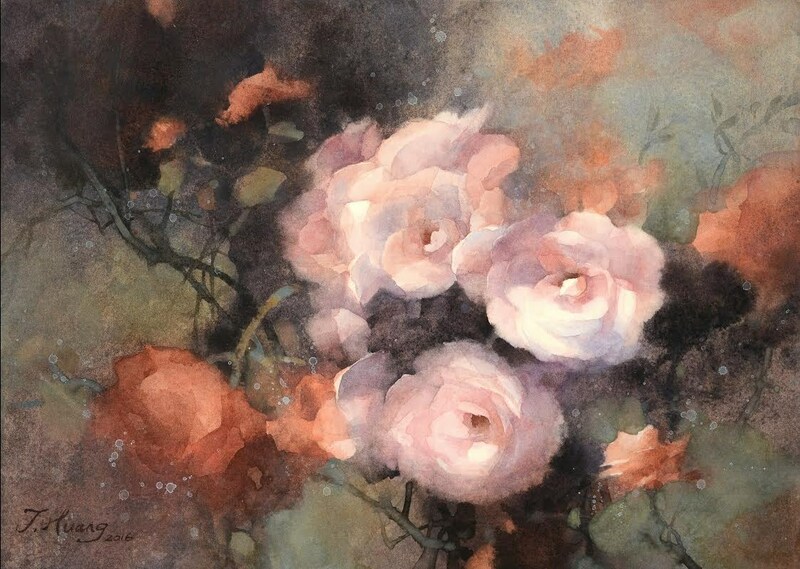 Jasmine is an award-winning watercolor artist from Taiwan and an AWS silver medal winner. 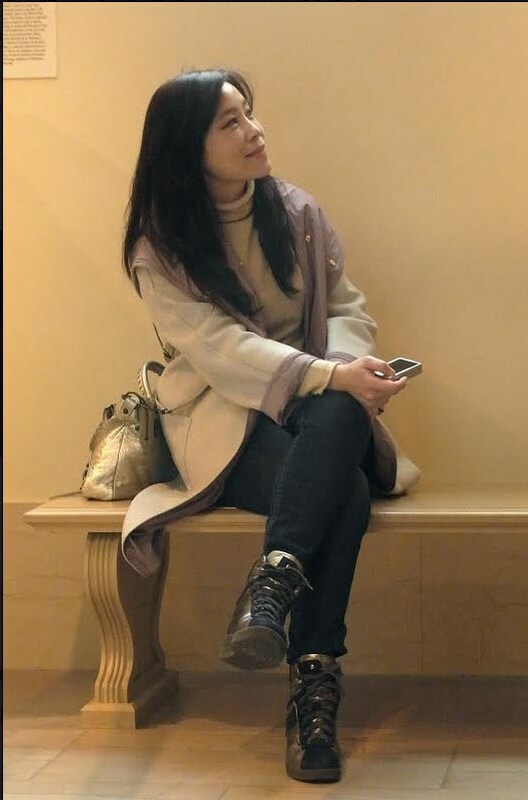 She has her very recognizable style and aesthetics. 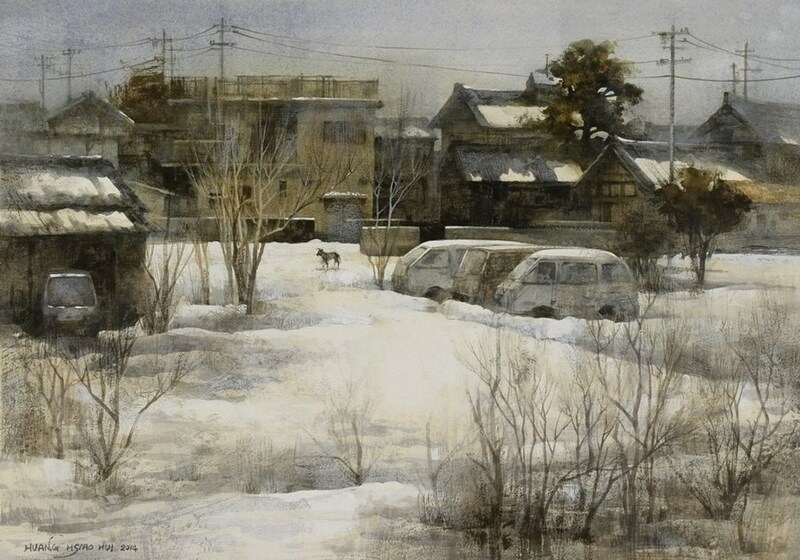 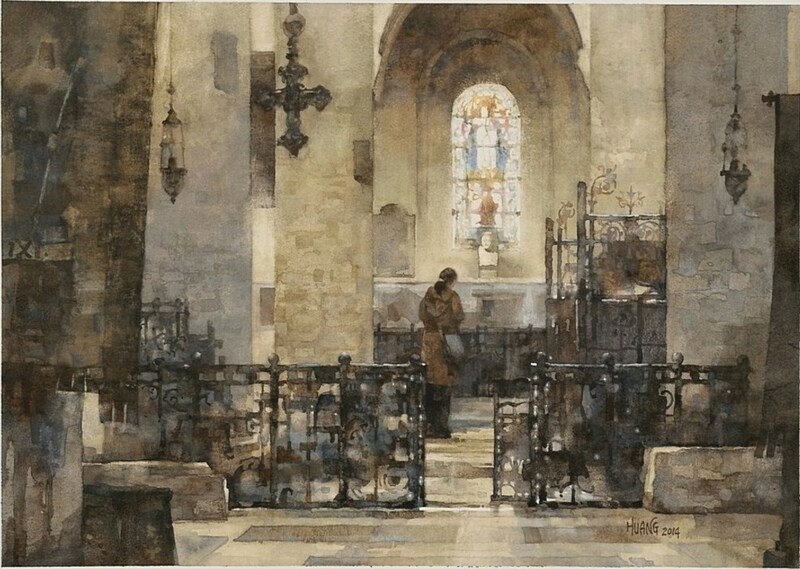 Her soft, intimate paintings were highly appreciated by the jury of various international competitions. 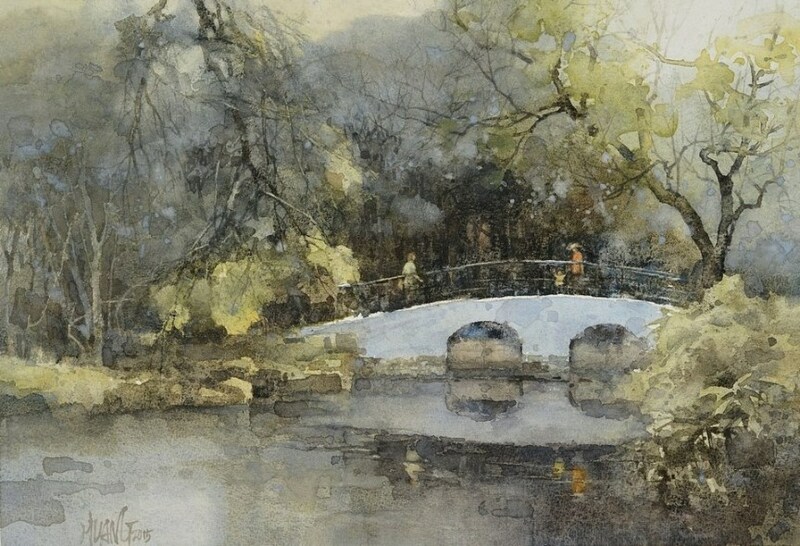 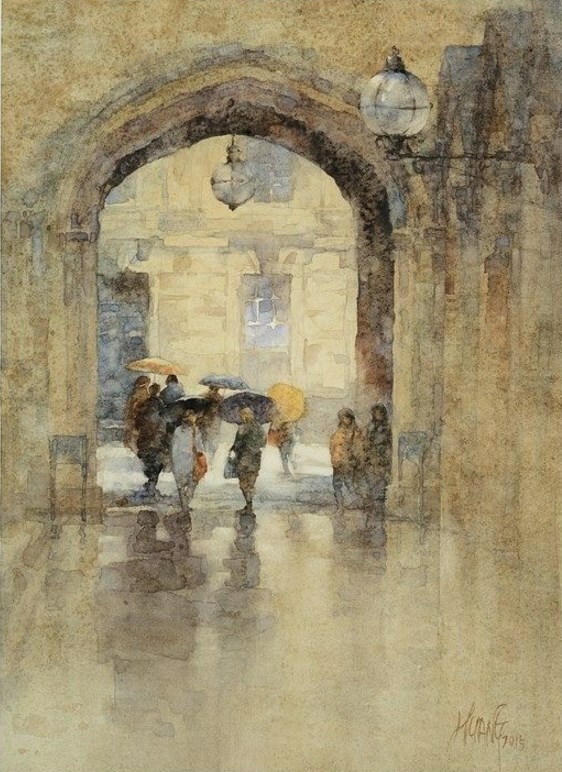 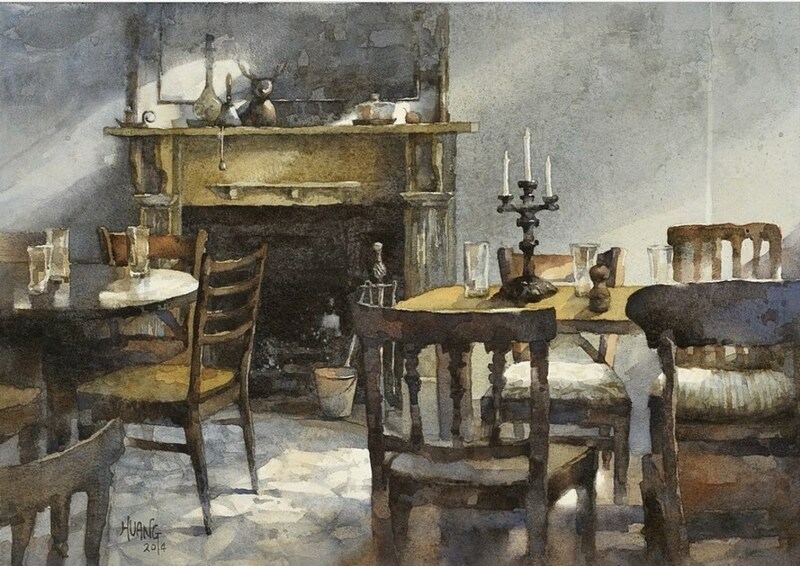 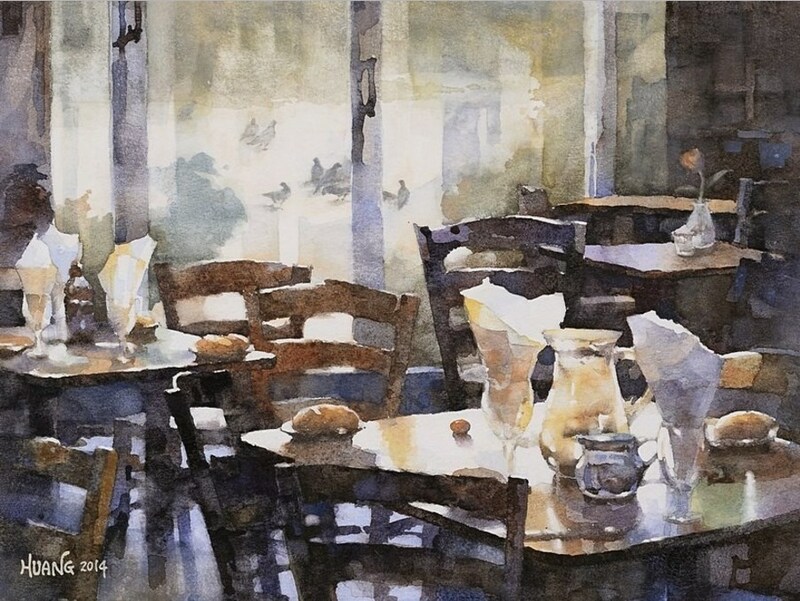 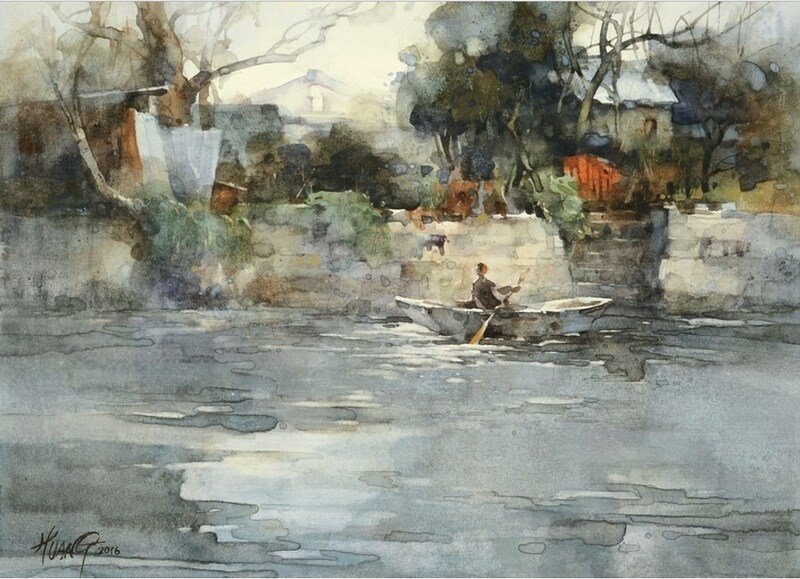 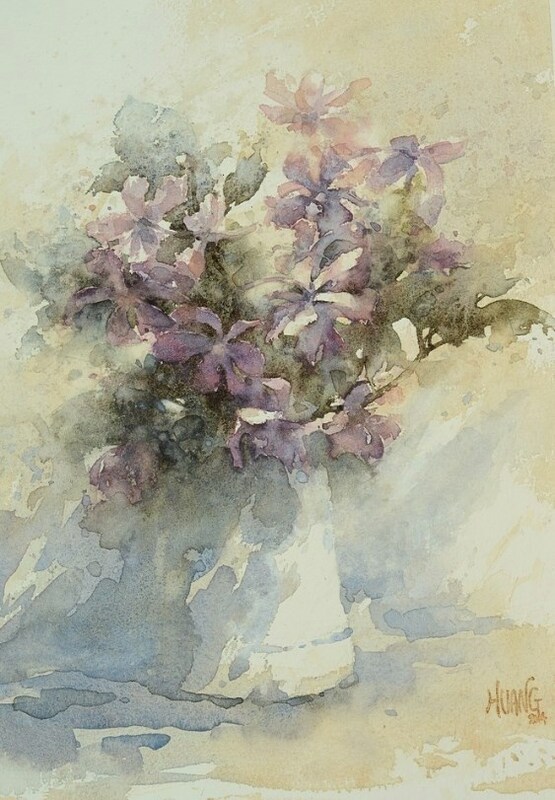 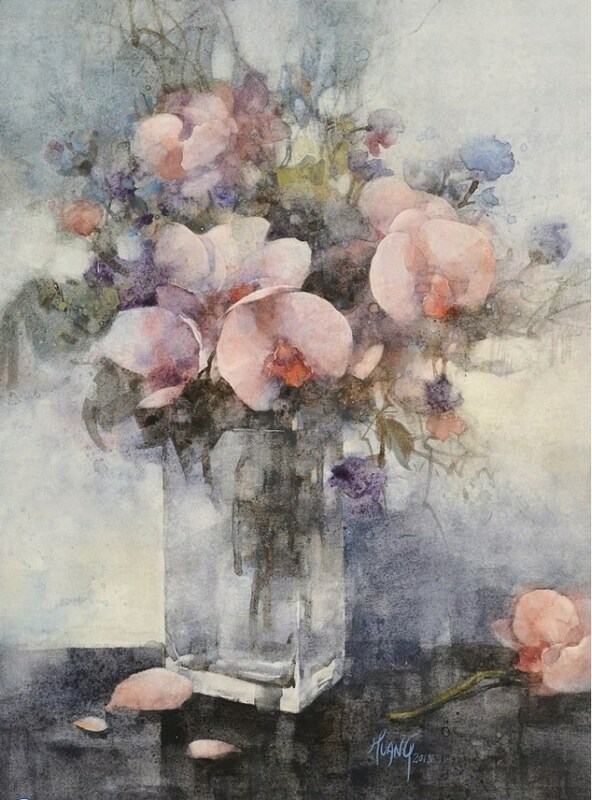 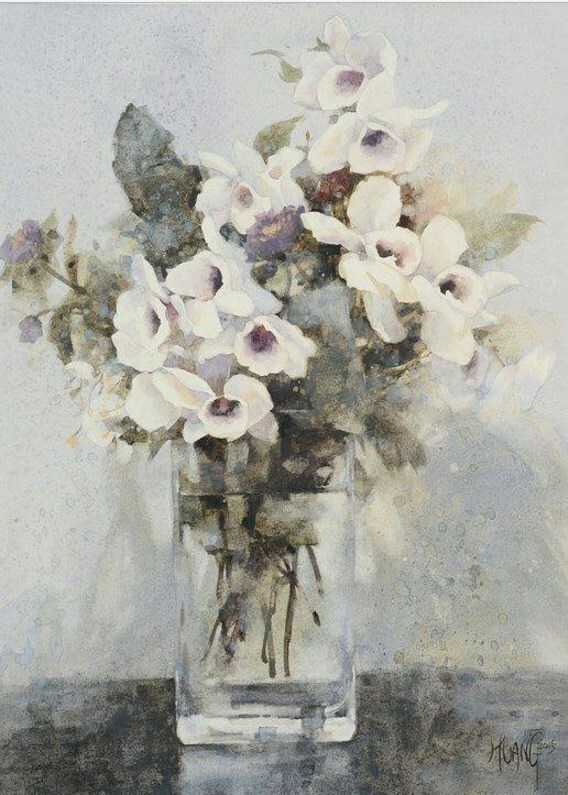 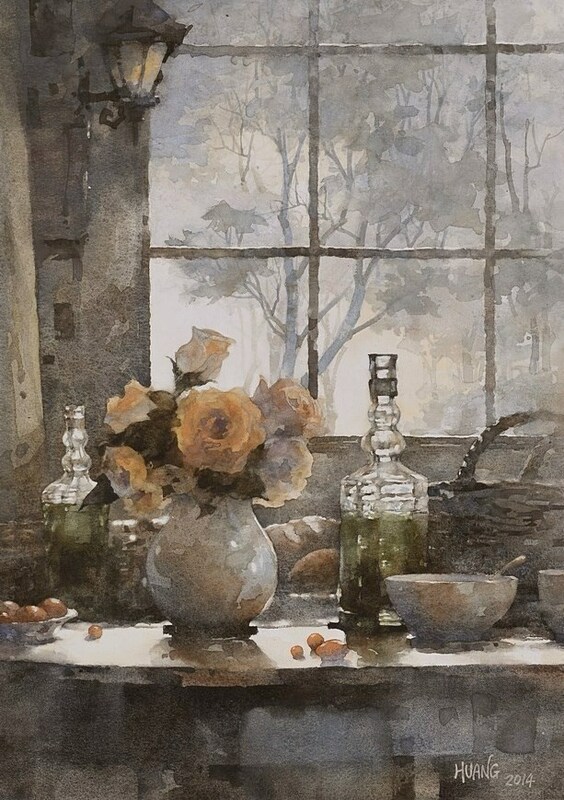 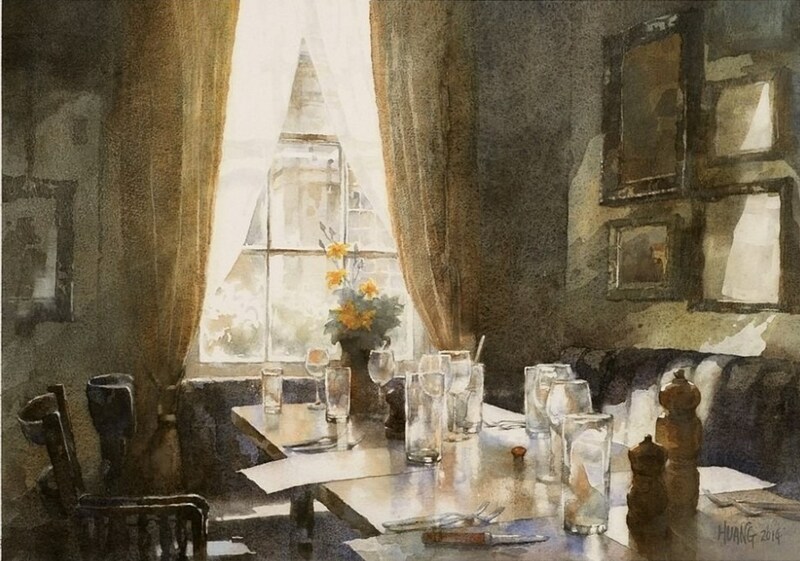 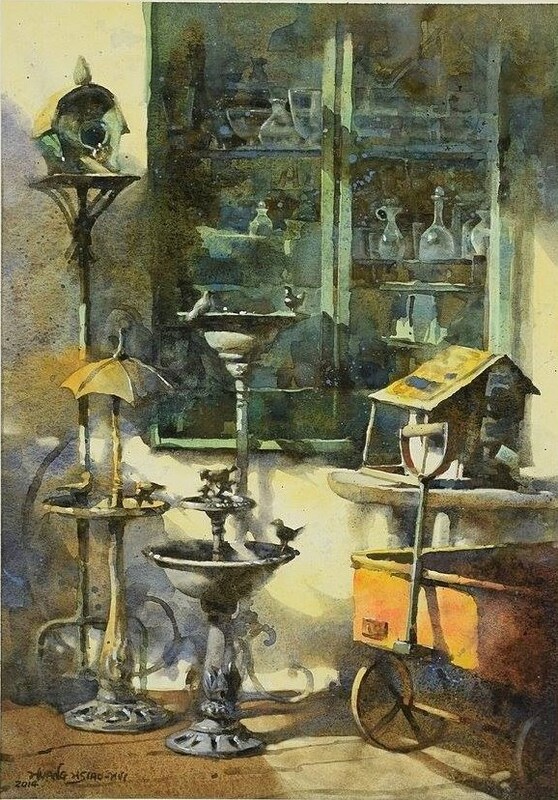 Jasmine has been featured in the Art of Watercolour and her works has been included in “’Recipes of Transparent Watercolor 2’”, published by Japan Watercolor Society, and “ Masters of Watercolor: From East to West“. 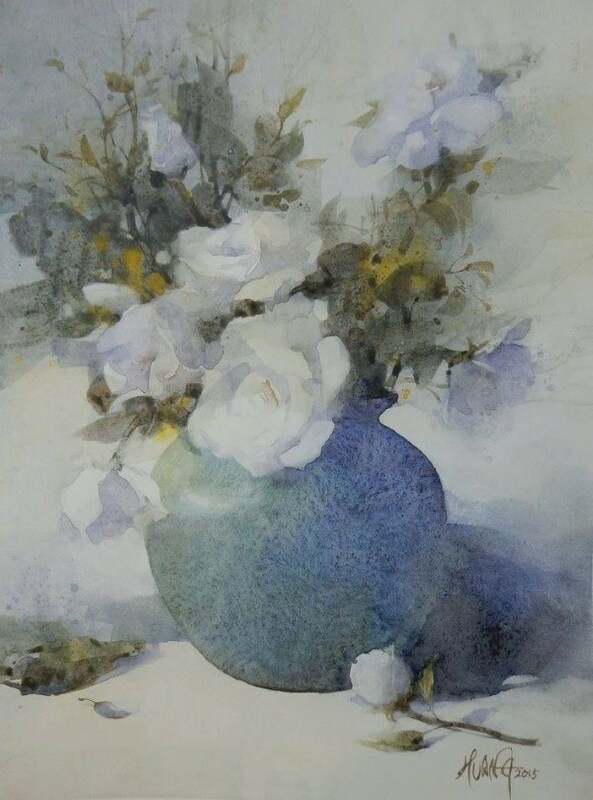 Jasmine now enjoys her watercolor creation in Taiwan and has been invited to participate in major watercolor exhibition around the world.